From now on, Iran enters a new era of propaganda. One year ahead of the presidential elections of 2017, all signs are there for a new rigged presidential election: the Wikipedia pages for the Iranian “democrats in turban” or reformists favoured by the Vali-e faqih are being updated; new websites are created by the ayatollahs’ operatives, and the political commentators have started to speculate on the Hassan Rouhani’s chances being “re-elected” (rather: re-selected) for a second mandate. Even, – cynicism is appealing -, the ex-president, Mahmoud Ahmadinejad re-enters the political arena. His main rival is the executioner of 1988, Ebrahim Raisi. 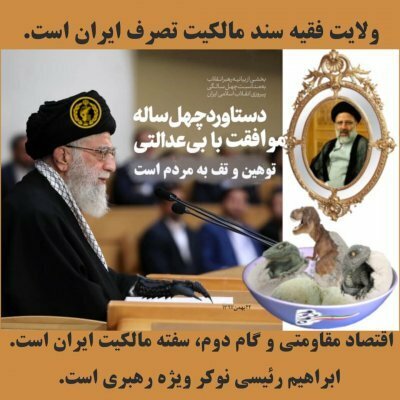 During the coming year, we would have liked to discuss the possibilities of a political replacement to the Velayat-e faqih and the potential forms it can take in lieu of reading and hearing claptraps, patters, and waffling. Not even a remote chance for that, mate! Today, we would not change what we said, not even a word. In Iran, things are the same for now, except for the corruption spreading fast by geometric progression. What a nice performance was on June 14, 2013. 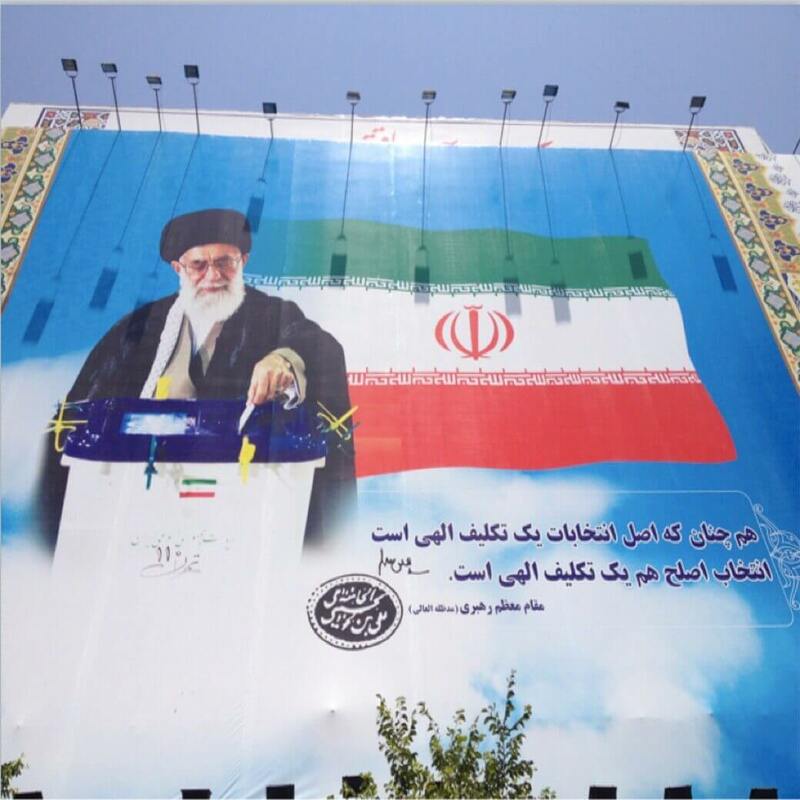 Except that on that day those who voted supported overwhelmingly the Velayat-e faqih. Since, in the West, the Iranian diaspora, pitiful in politics and anything democratic, has continued to keep as silent as the dead. The Iranian opposition? Straw from a ruined mud wall. In 2017, would we assist to a remake of the presidential elections of 2013?